MKC boasts a convincingly luxurious cabin, a serene ride, and a formidable selection of comfort and safety features, all at competitive prices. Rear seat space is rather cramped, and cargo capacity is only so-so. The MKC has an unconventional push-button gear selector on the dash, which frees up console storage space. 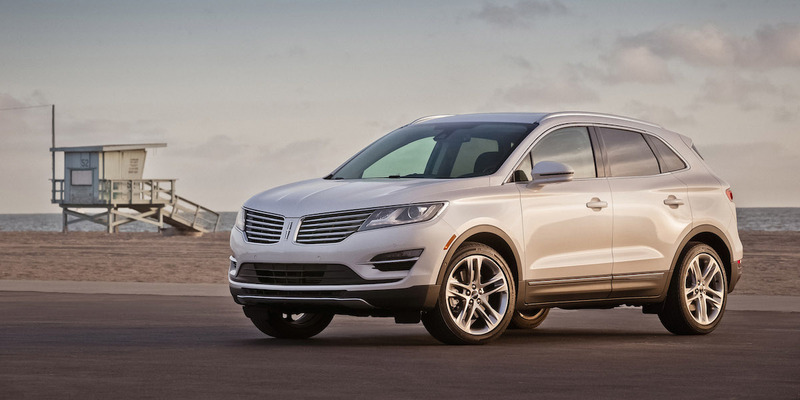 The MKC is Lincoln’s entry into the popular premium compact SUV segment. 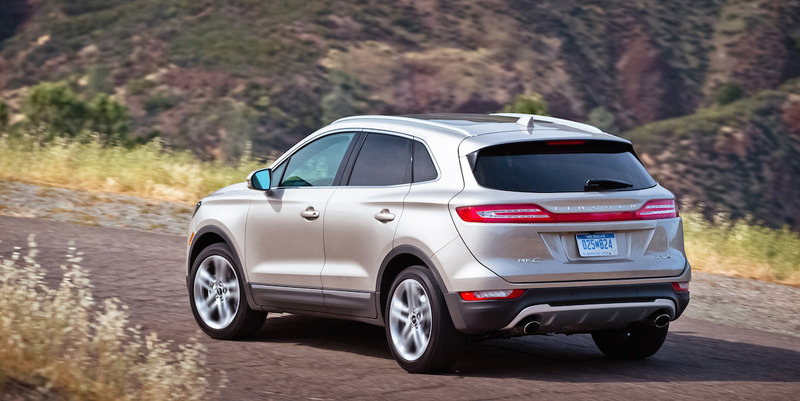 The MKC shares its basic platform with the Ford Escape, but offers numerous premium touches not available on the Ford, along with a larger, more powerful EcoBoost engine. Four trim levels are offered: Premiere, Select, Reserve, and Black Label. The base engine on all models is the same 240-horsepower 2.0-liter EcoBoost turbocharged 4-cylinder engine offered as the top option in the Escape, and it’s available with front- or all-wheel drive. Optional on all MKCs is a 285-horsepower 2.3-liter version of that engine that comes only with all-wheel drive. All combinations have a 6-speed automatic transmission. 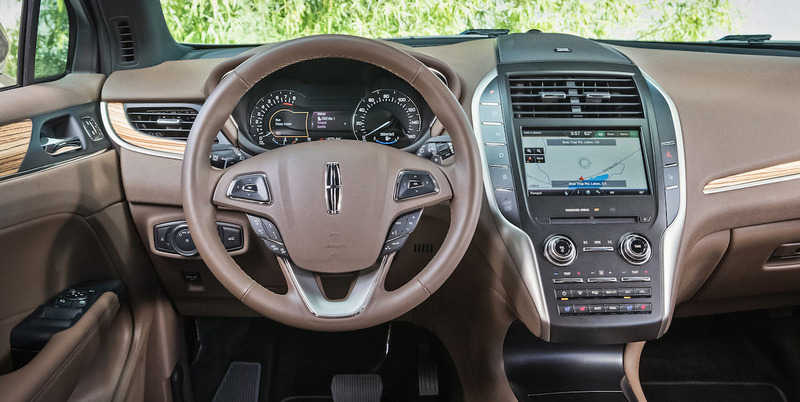 Available features include an electronically adjustable suspension, adaptive cruise control, lane-keep assist, a hands-free tailgate that raises when the driver’s foot is swiped underneath the rear bumper, and Lincoln’s Active Park Assist, which guides the vehicle in and out of parallel parking spaces. 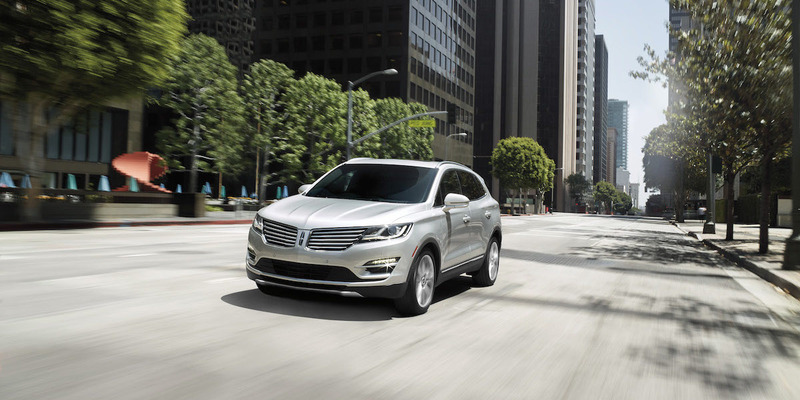 The MKC is now available with Sync 3, a new touchscreen infotainment system that is a significant improvement over the previous MyLincoln Touch system. A power liftgate is now standard on Select models, and towing capacity with the Trailer Towing Package is up to 3000 pounds. EPA estimated fuel economy with the base 2.0-liter engine is 20 mpg city/29 mpg highway with front-wheel drive and 19/26 with all-wheel drive. The 2.3 (which is all-wheel drive only) comes in at 18/26. In Consumer Guide® testing, an AWD MKC with the 2.3-liter engine averaged 19.4 mpg in 65-percent city driving. Lincoln’s “cute ute” is a winner in both its concept and execution. Its interior is classy and comfortable, its ride is quiet and absorbent, and it boasts an excellent selection of standard and optional luxury features. Though its handling is perfectly capable and predictable, it aims more for cushiness than sportiness. Though there are other premium compact SUVs with more athletic moves, the MKC delivers both the style and substance that buyers in this class are looking for.